DISCLAIMER: This event calendar is a free service of Crazy Crow Trading Post. We do our best to validate the information, but cannot be responsible for its accuracy. Always check with the contact information shown for each event sponsor for the latest information before making plans to attend. If you are a vendor or are looking for other event information, please use the event information provided to contact the organizers directly. 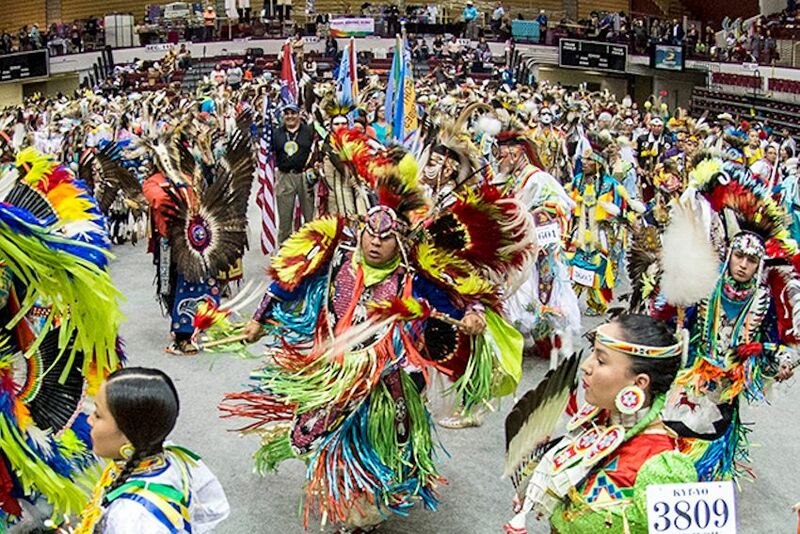 Join us at the 10th Annual PHS Unity Pow Wow on April 6-7, 2018 at the Page High School Gymnasium in Page, Arizona. 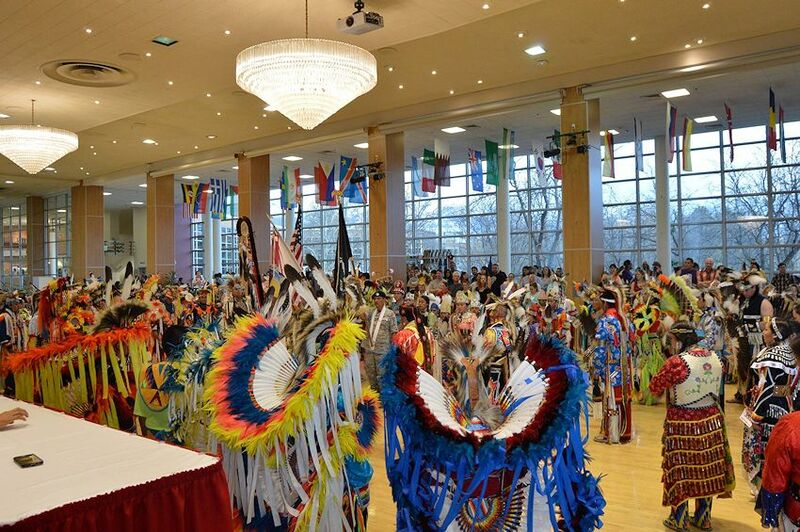 The PHS Unity Pow Wow is held by the Page High School United National Indian Tribal Youth council to raise funds to send members to the annual national conference. NOTE: This pow wow will not be held in 2019. Check back for future developments. Grand Entry 1:00 p.m. and 7:00 p.m.
Mark your calendar today so you won’t miss the next PHS Unity Pow wow in April in Page, Arizona.